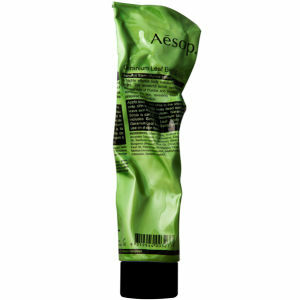 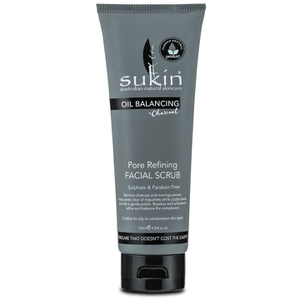 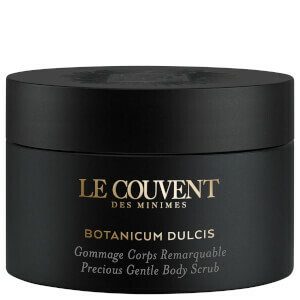 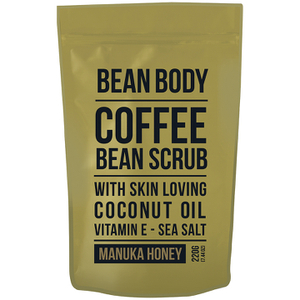 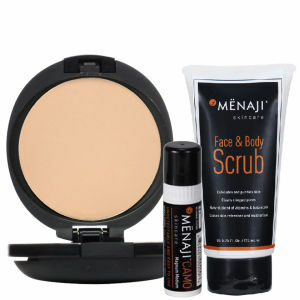 Ensure that your skin is as soft as it could be with the body scrubs range from Mankind. 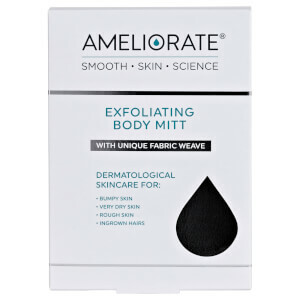 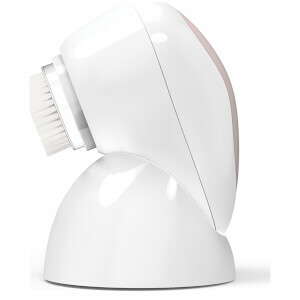 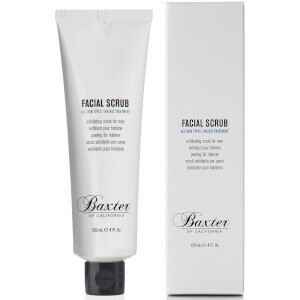 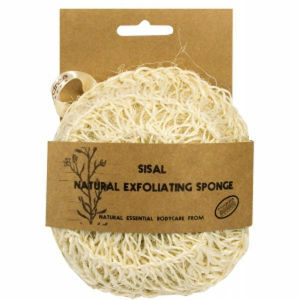 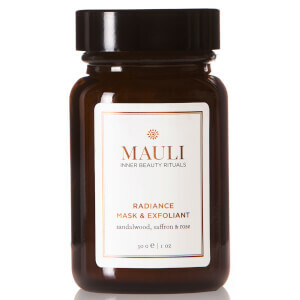 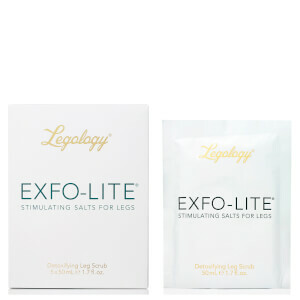 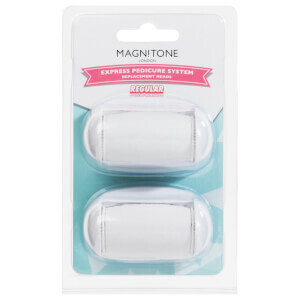 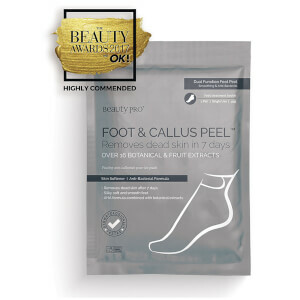 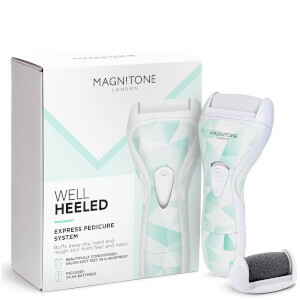 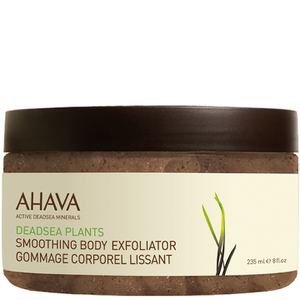 Designed to exfoliate away dead skin cells and impurities as well as stimulate circulation, skin becomes invigorated and glowing instantly. 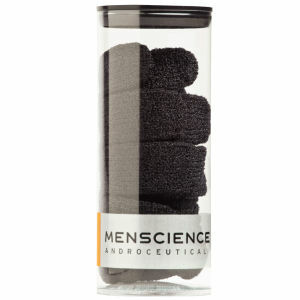 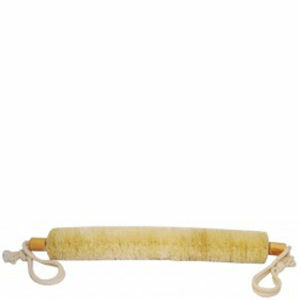 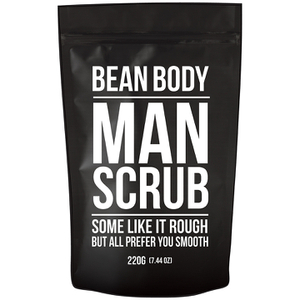 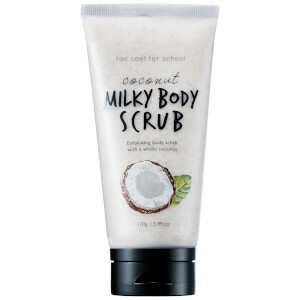 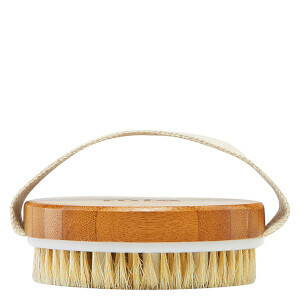 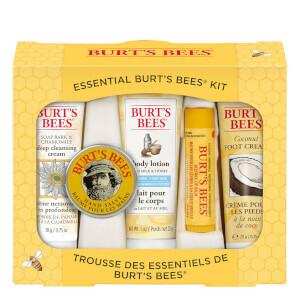 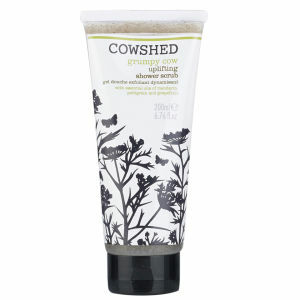 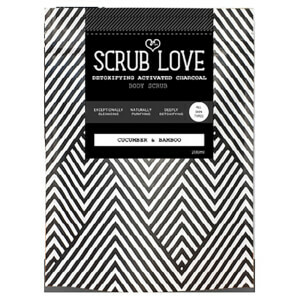 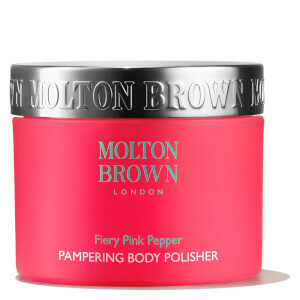 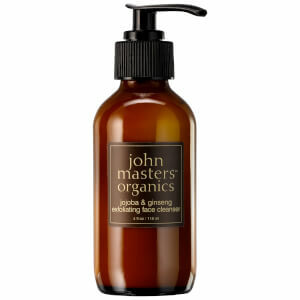 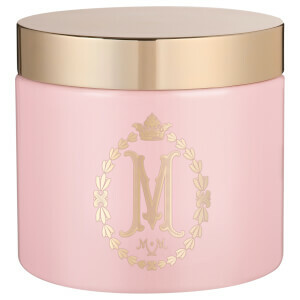 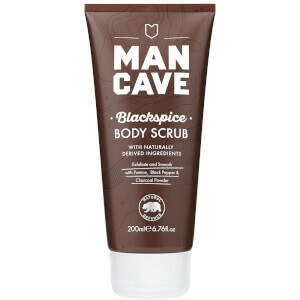 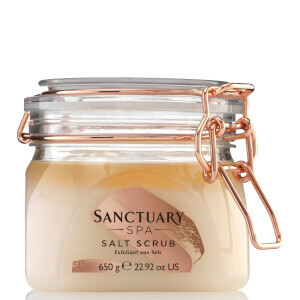 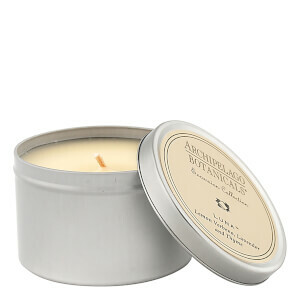 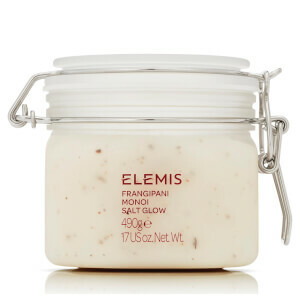 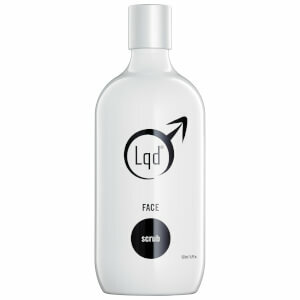 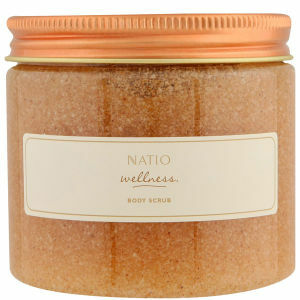 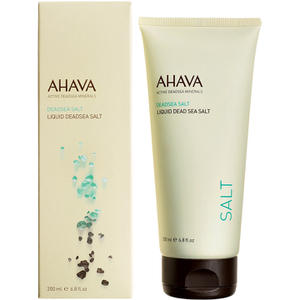 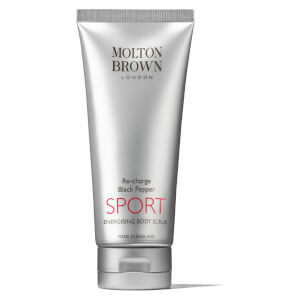 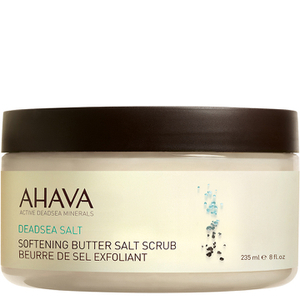 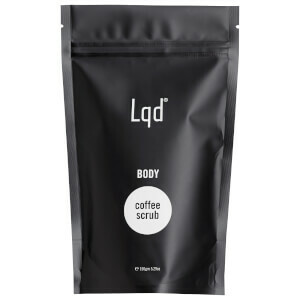 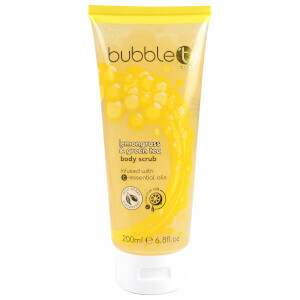 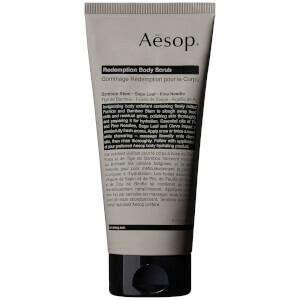 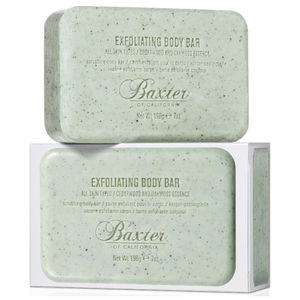 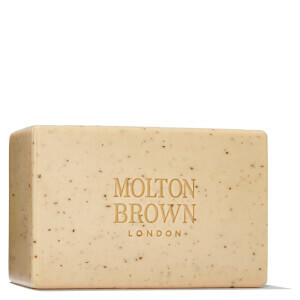 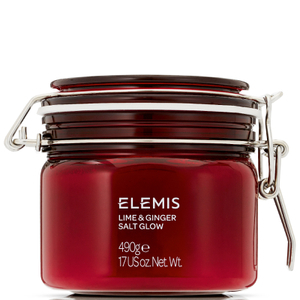 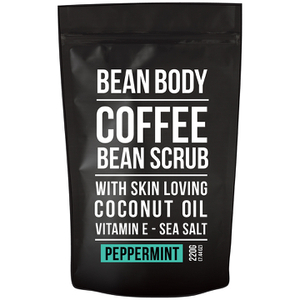 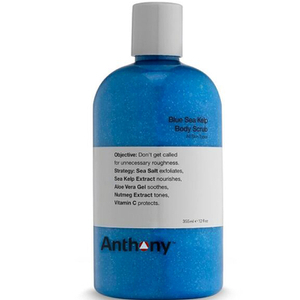 Find a range of the very best body scrubs from Anthony, Lab Series, Molton Brown and more. 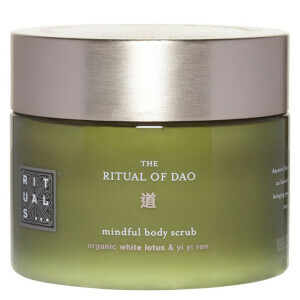 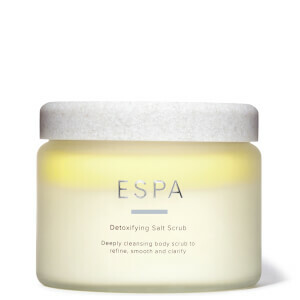 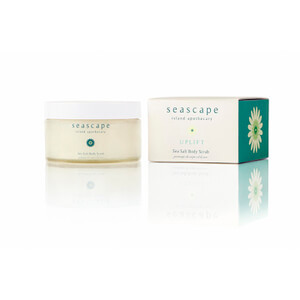 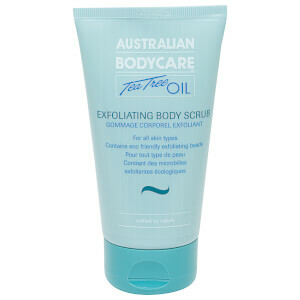 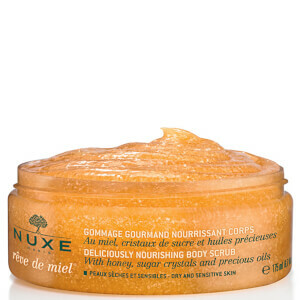 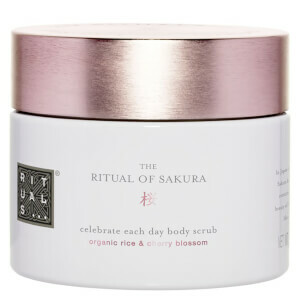 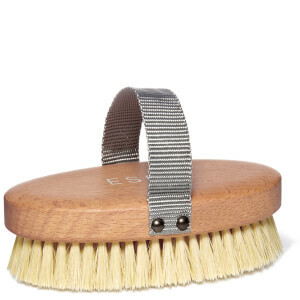 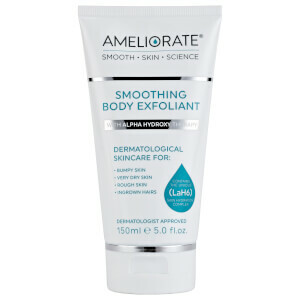 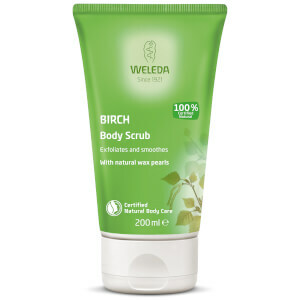 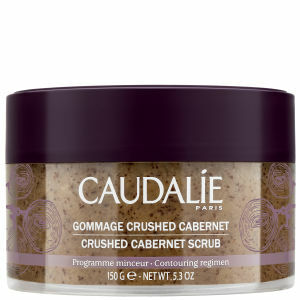 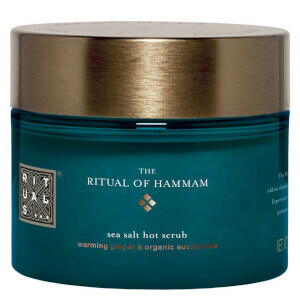 Inviting a body scrub into your routine ensures a brighter complexion, leaving your skin feeling super soft again. 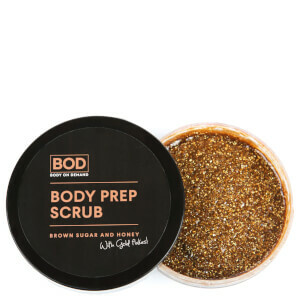 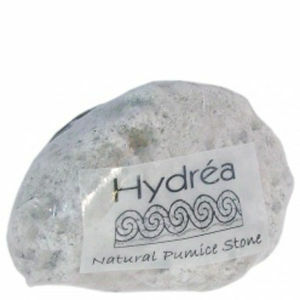 Using natural beads, crystals and salts to buff away dead skin cells, dirt and grime from your skin, it products incredibly smooth results. 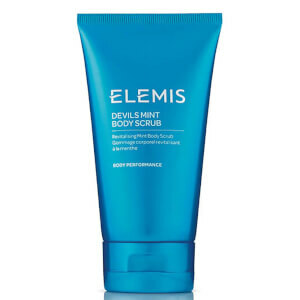 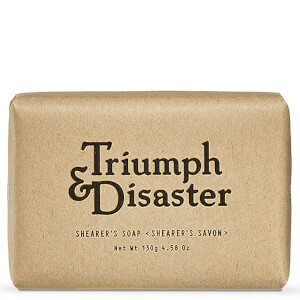 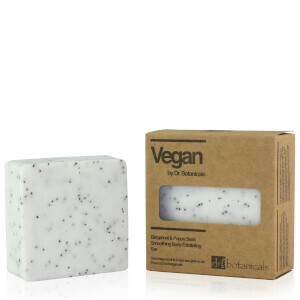 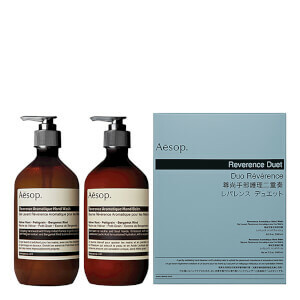 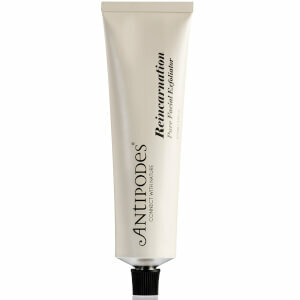 The rich formulas contain Eucalyptus, Ginger, black pepper and mint to condition your skin whilst lightly scenting.